As a tenant, you have several options to pay your rent, leaving no excuse for late payments. Internet banking through your chosen financial institution. Direct debit from your nominated bank account. 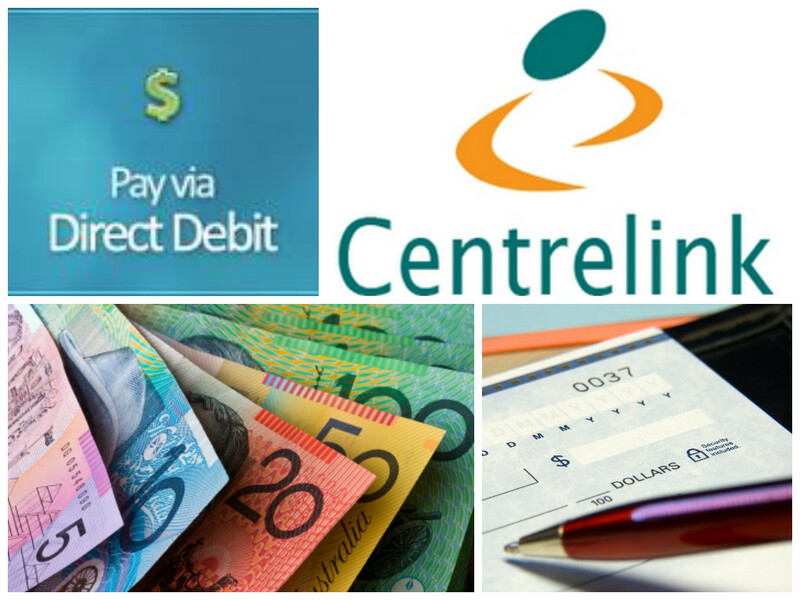 Centrepay - through your Centrelink payments. On the odd occasion we will accept cash payments. Our agency is focusing more on becoming a 'cash-less' office. This minimises the risk of having money left on the premises over night or over the weekend which also lessens the risk of theft and robbery.